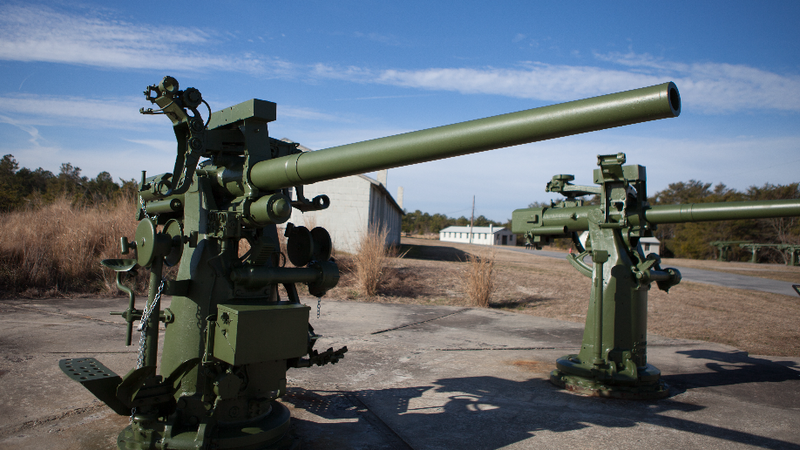 Travel back in time to WWII during this annual living history event! For one day each year, Fort Miles comes to life with re-enactors who portray what the Fort would have been like during World War II. 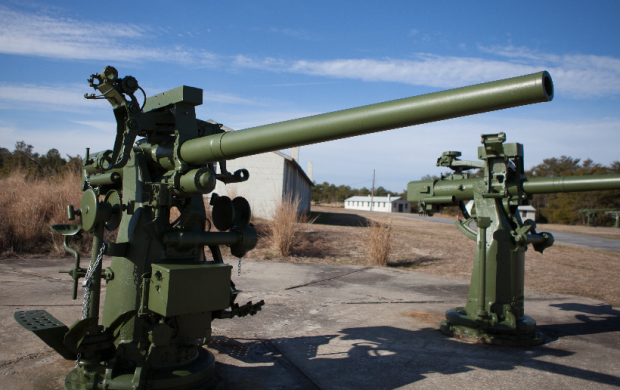 Enjoy live music, plotting room demonstrations, artillery demonstrations, and more. Don't miss the biggest day of the year at Fort Miles!